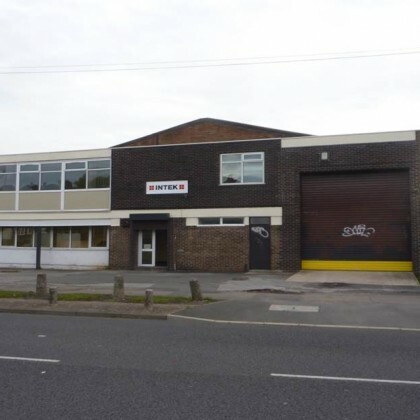 Robert Taylor BSc MRICS has recently leased Unit 5 Westminster Industrial Estate, Cradley Road, Cradley Heath, DY2 9SW. Ground floor industrial/warehouse accommodation extending to 11,582 sq.ft./1,076 sq.m. 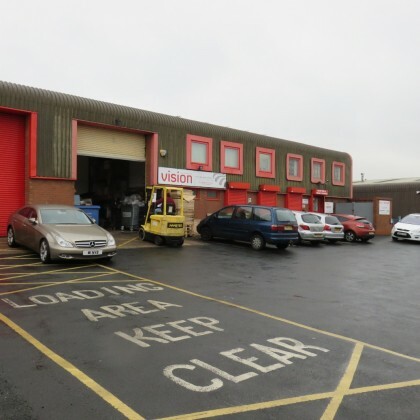 Achieved rental level £35,000 p.a. exclusive. 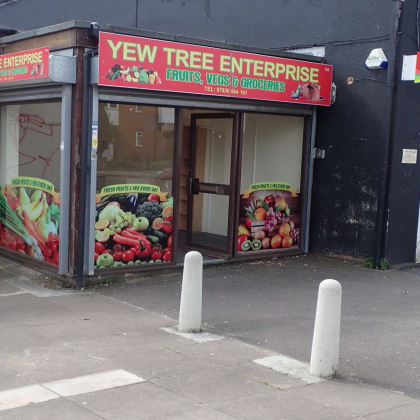 Robert Taylor BSc MRICS of Stephens McBride has recently sold 153 Yew Tree Lane, Yardley, Birmingham, B26 1AY. 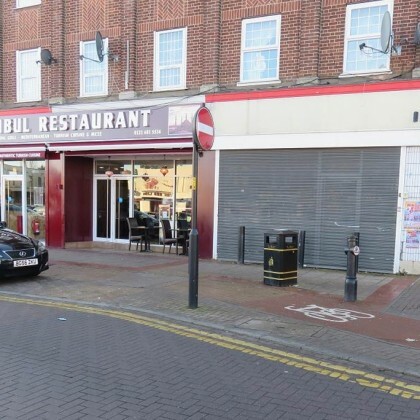 Ground floor retail extending to circa 650 sq.ft./60.38 sq.m. Achieved sale figure £90,000. 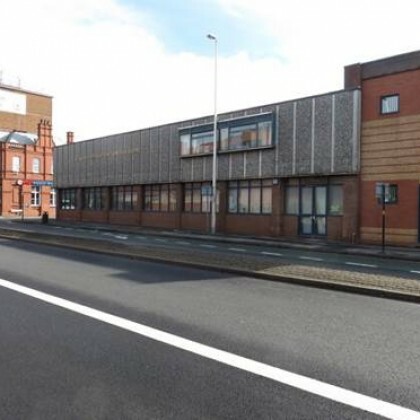 Robert Taylor BSc MRICS of Stephens McBride has recently leased 10 Haden Street, Balsall Heath, Birmingham, B12 9BH. 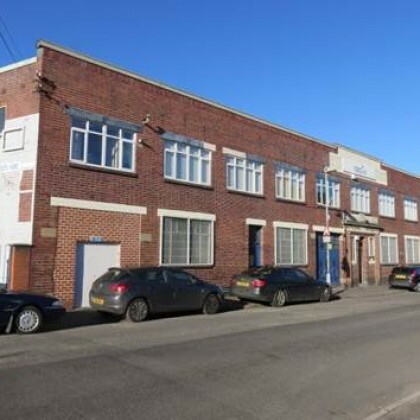 Ground floor industrial/warehouse accommodation extending to circa 12,000 sq.ft./1,114.83 sq.m. Three year, full repairing and insuring lease. 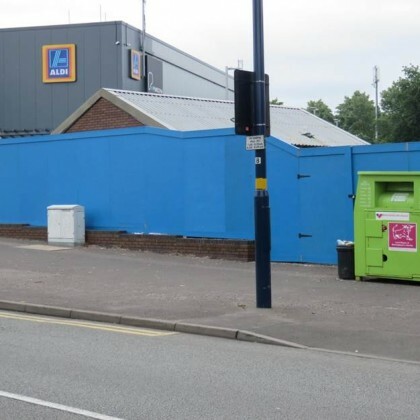 Achieved rental level £36,000 p.a. exclusive. 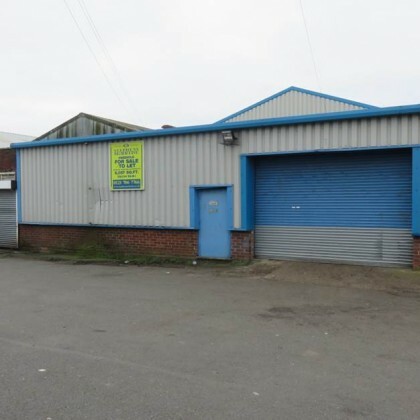 Robert Taylor BSc MRICS of Stephens McBride has recently sold Unit 2, Woden Road, Wednesbury, West Midlands, WS10 0BP. 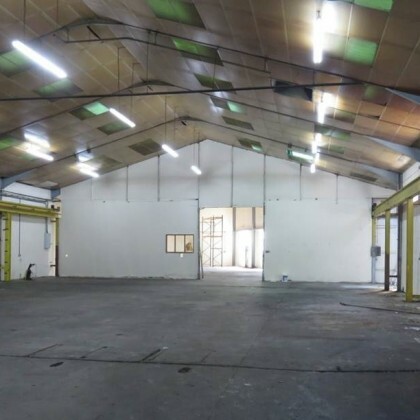 Ground floor industrial/warehouse accommodation, extending to 6,000 sq.ft./557.41 sq.m. Achieved sale figure £215,000 (two hundred and fifteen thousand pounds). 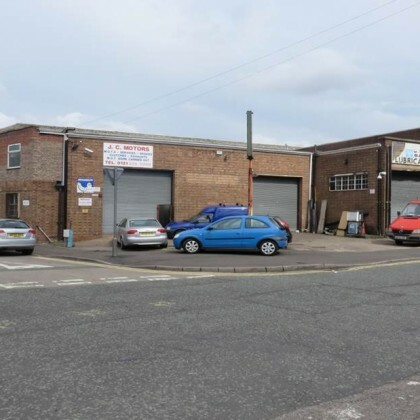 Robert Taylor BSc MRICS of Stephens McBride has recently leased a ground floor workshop facility situated at the intersection of Lord Street/Adams Street, Nechells, Birmingham, B7 4LT. 2,700 sq.ft./250.84 sq.m. Five year lease agreement. 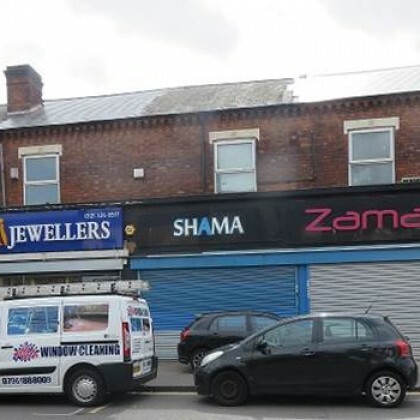 Achieved rental £15,000 p.a. exclusive. 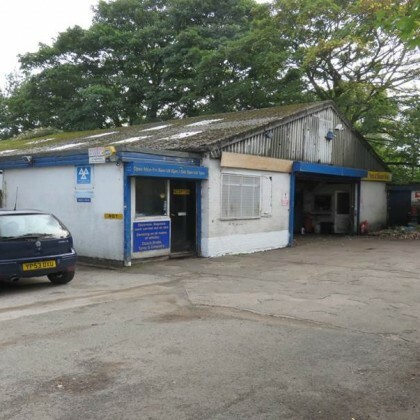 Robert Taylor BSc MRICS of Stephens McBride has recently sold Charters Garage, School Lane, Kitts Green, B33 8PD. 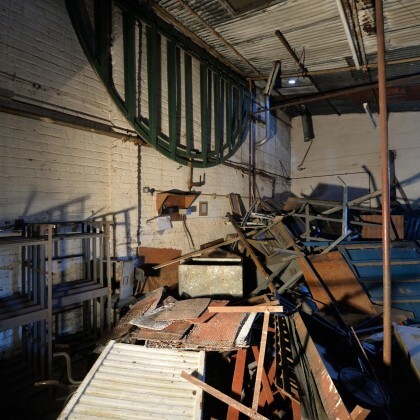 Ground floor workshop facility, extending to circa 3,470 sq.ft./322.37 sq.m. Achieved sale figure £225,000. 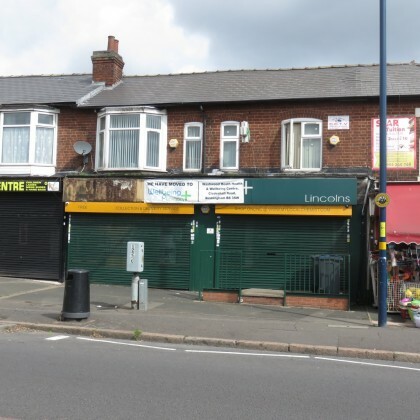 Robert Taylor BSc MRICS of Stephens McBride has recently sold a former public convenience, Stechford Lane, Stechford, Birmingham, B8 2AN on the basis of retail redevelopment. Achieved sale figure £95,000 (ninety five thousand pounds). 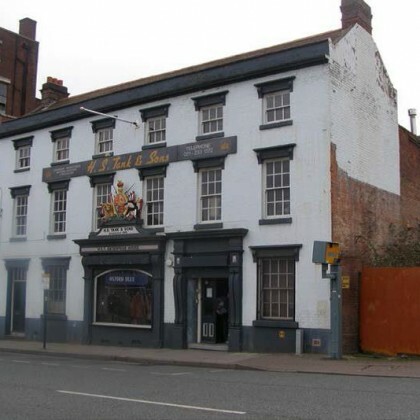 Robert Taylor BSc MRICS of Stephens McBride has recently sold 48 Eyre Street/25 Cope Street, Birmingham, B18 7AA. 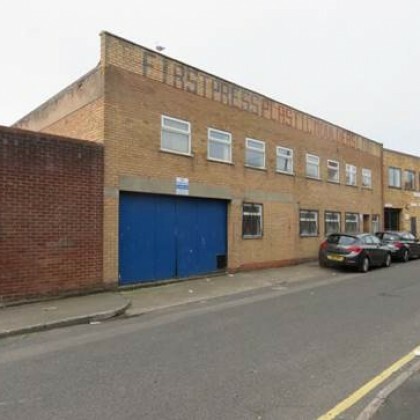 Ground floor industrial/warehouse accommodation, extending to circa 12,010 sq.ft./1,116 sq.m. Achieved sale figure £300,000 (three hundred thousand pounds). 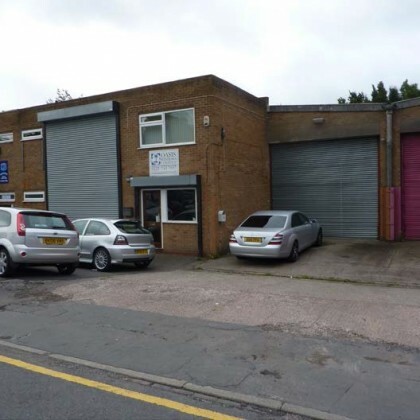 Robert Taylor, BSc MRICS of Stephens McBride has recently leased 1285 Bristol Road South, Northfield, Birmingham, B31 2SP. Ground floor retail extending to 470 sq.ft./43.68 sq.m. Three year FRI lease. 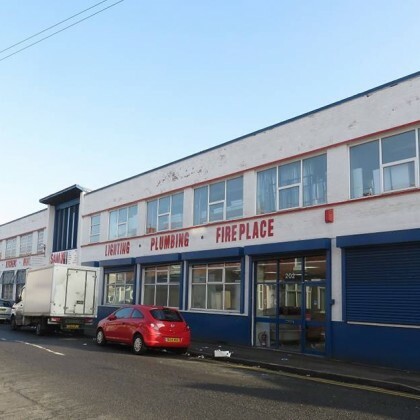 Achieved rental level £8,400 p.a. exclusive. 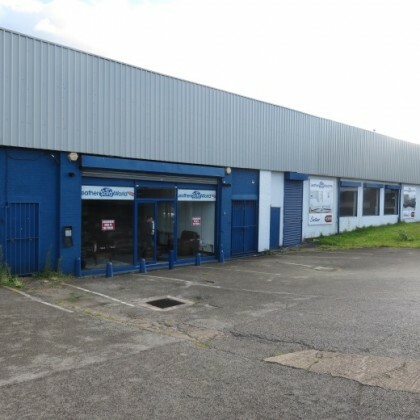 Robert Taylor BSc MRICS of Stephens McBride has recently sold Unit 9, Century Business Park, Garrison Lane, Birmingham, B9 4NZ. Ground and first floor business/office accommodation extending to 1,650 sq.ft./153.29 sq.m. Achieved sale figure £160,000 (one hundred and sixty thousand pounds). Robert Taylor BSc MRICS of Stephens McBride has recently leased 385 Garrretts Green Lane, Garretts Green, Birmingham, B33 0UE. 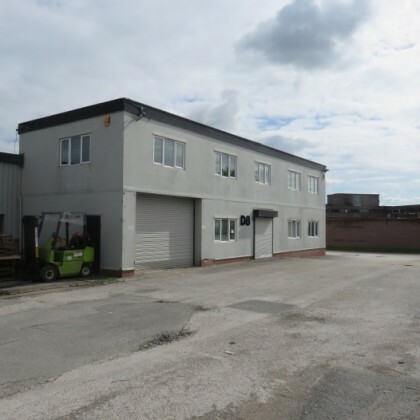 Predominantly ground floor warehouse accommodation, including ancillary first floor offices, extending to circa 10,600 sq.ft./985.13 sq.m. Five year FRI lease. 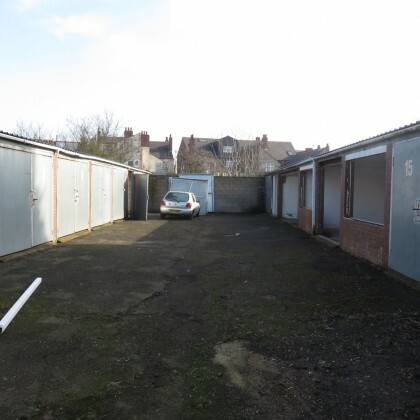 Achieved rental level £31,000 p.a. exclusive. Robert Taylor, BSc MRICS of Stephens McBride has recently leased 11A Belwell Lane, Mere Green, Four Oaks, Sutton Coldfield, B74 4AA. 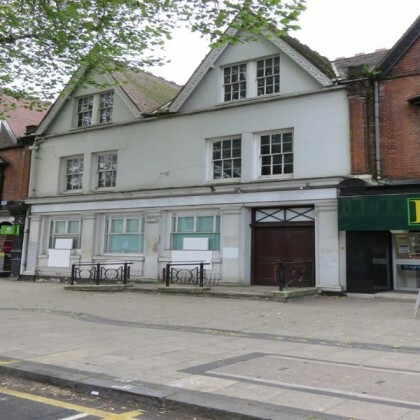 Ground floor retail, extending to circa 290 sq.ft./26.94 sq.m. A ten year lease agreement (five year review pattern). Achieved rental level £14,000 p.a. exclusive. 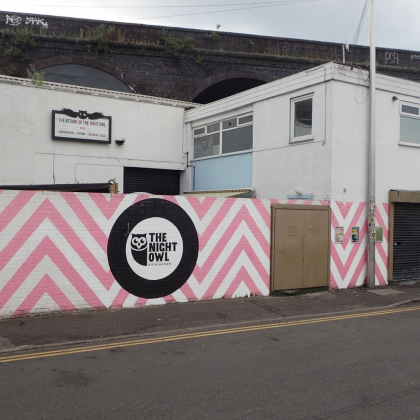 Robert Taylor BSc MRICS of Stephens McBride has recently sold The Night Owl, 17-18 Lower Trinity Street, B9 4AG on an investment basis. 2,232 sq.ft./207.36 sq.m. Night Club. Passing rental level £22,500 p.a. exclusive. 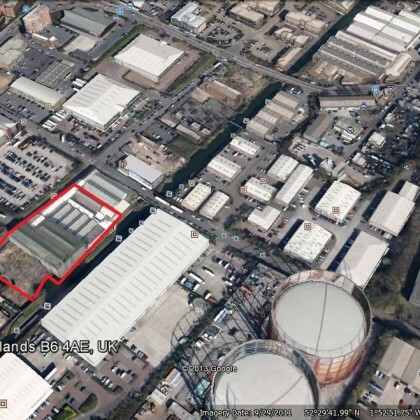 Achieved sale figure £300,000 (three hundred thousand pounds) representing a yield in the region of 7.5%. 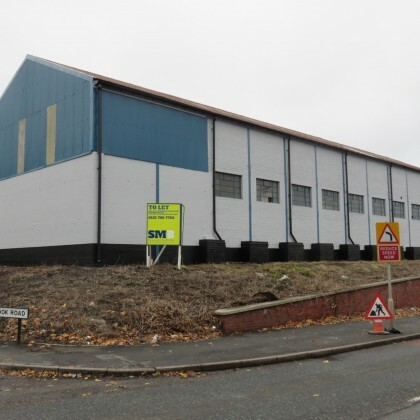 Robert Taylor BSc MRICS of Stephens McBride has recently leased Unit 7C, The Fordrough, Hay Mills, Birmingham, B25 8DL. 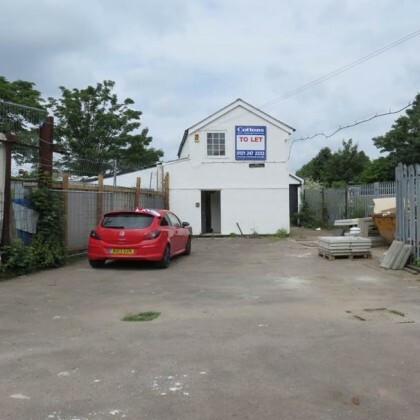 Ground floor industrial/warehouse accommodation, extending to circa 3,700 sq.ft./343.74 sq.m. A three year lease agreement. Achieved rental level £11,000 p.a. exclusive. Robert Taylor BSc MRICS of Stephens McBride has recently leased Enterprise House, 60-62 Constitution Hill, Birmingham, B19 3JT. 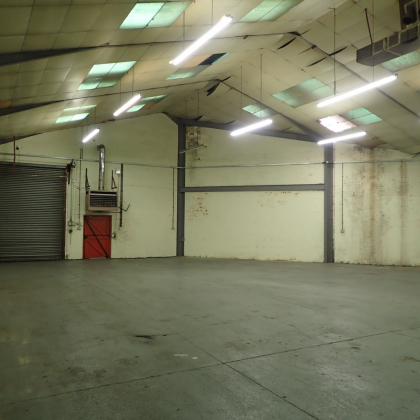 Ground floor warehouse accommodation extending to circa 6,339 sq.ft/588.91 sq.m. To be utilised on the basis of leisure/lock in rooms. Achieved rental level £25,000 per annum exclusive. 5 year term. 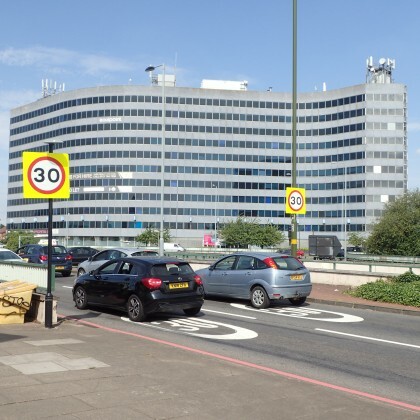 James McBride FRICS of Stephens McBride has recently sold Equipoint, 1506 Coventry Road, Birmingham, B25 8AD, an 11 storey office building on behalf of the Corbally Group to Equipoint Developments Limited. The price achieved was £6.5 million. It is understood that the purchasers intend to convert the building using permitted development (PD rights) for residential use. 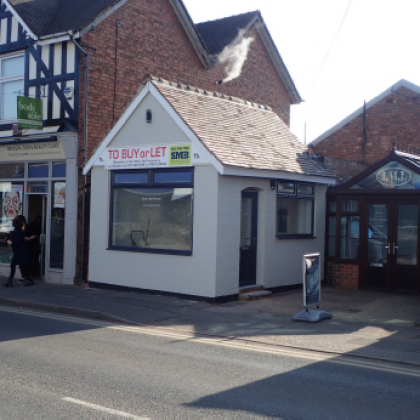 Robert Taylor, BSc, MRICS of Stephens McBride has leased 146 Stratford Road, Shirley, Solihull, West Midlands, B90 3BD to Subway Realty Limited. Term commencement date November 2017. 15 year lease agreement (five year review pattern). £18,000 per annum exclusive. 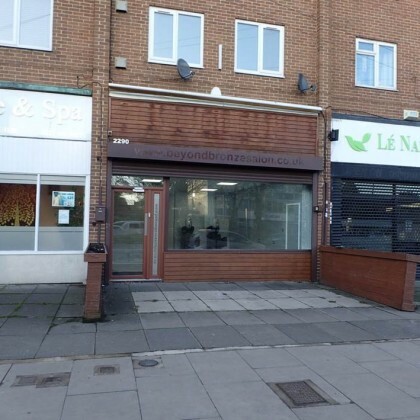 Robert Taylor, BSc, MRICS of Stephens McBride has recently leased ground floor retail accommodation - 2290 Coventry Road, Sheldon, Birmingham, B26 3JR. Enclosed off-street car parking facility to the rear. Achieved rental level £12,000 per annum exclusive. 3 year term. 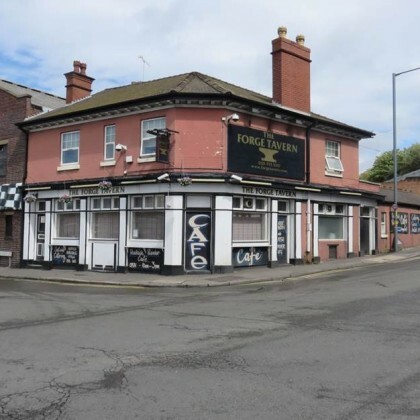 Robert Taylor, BSc MRICS of Stephens McBride has recently sold The Forge Tavern, 129 Great Barr Street, Digbeth, Birmingham, B9 4AY. Public House with ancillary residential, extending to circa 3,458 sq.ft. Achieved sale figure £325,000 (Three Hundred and Twenty Five Thousand Pounds). 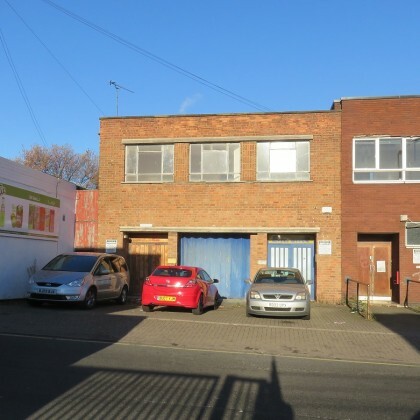 Robert Taylor, BSc, MRICS of Stephens McBride has recently leased 67-71 Aston Road North, Birmingham, B6 4BA. Two-storey office accommodation, extending to circa 13,750 sq.ft. Achieved rental level £50,000 per annum exclusive. 20 year term, 5 year review. 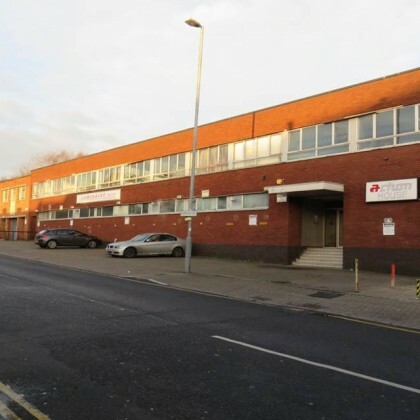 Robert Taylor, BSc, MRICS of Stephens McBride has recently leased office suites A and B, 194/200 Percy Road, Sparkhill, Birmingham, B11 3LG. Achieved rental level £13,000 per annum exclusive. Three year lease. 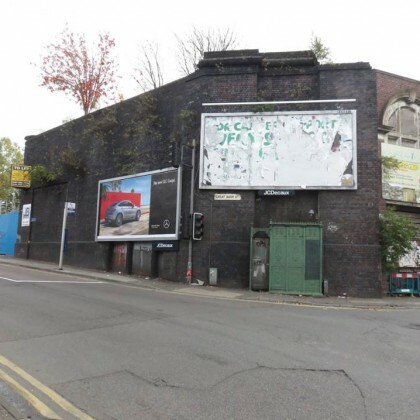 Robert Taylor, BSc MRICS of Stephens McBride has recently sold Railway Arches, Great Barr Street, Digbeth, Birmingham, B9 4AY. Achieved sale figure £150.000. 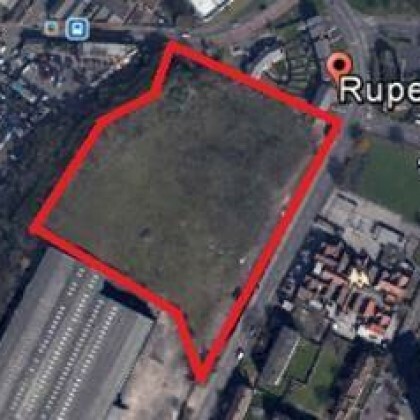 Robert Taylor, BSc MRICS of Stephens McBride has recently sold 171 Alum Road, Birmingham, B8 1NJ. 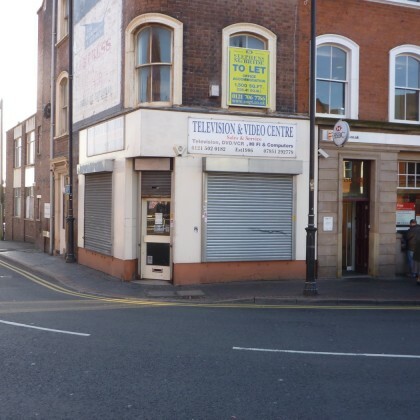 Robert Taylor, BSc MRICS of Stephens McBride has recently sold 11-15 Henley Street, Birmingham, B11 2JB. 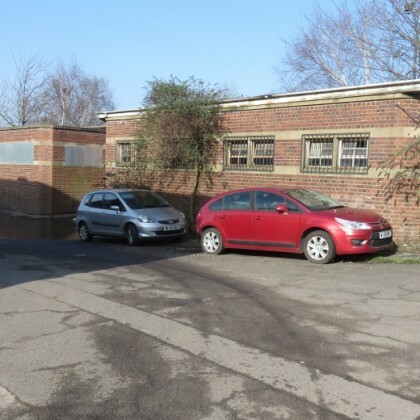 Robert Taylor, BSc MRICS of Stephens McBride has recently leased a ground floor workshop facility, The Whitehouse, Stockfield Road, Yardley, Birmingham, B25 8JH. 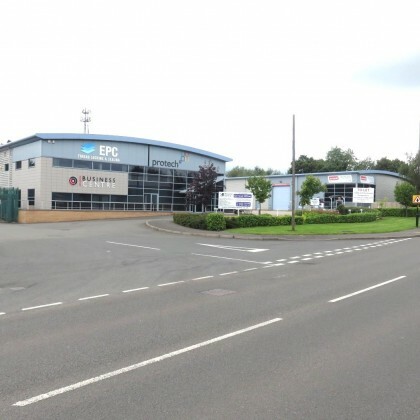 Robert Taylor BSc MRICS of Stephens McBride has recently leased Unit 8 HRS Business Park. 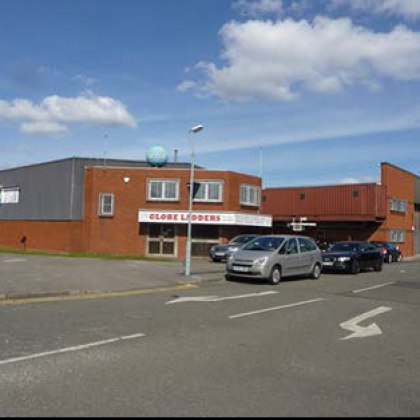 Robert Taylor BSc MRICS of Stephens McBride has recently sold a substantial (circa, 67,282 sq. ft/6,250.49 sq.m). 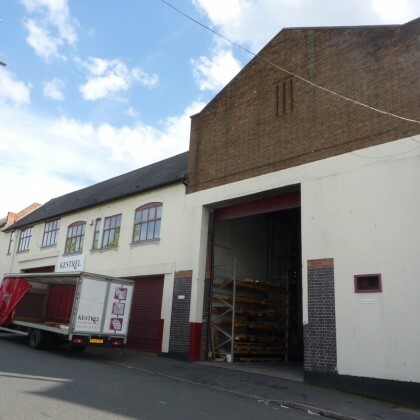 Robert Taylor, BSc MRICS of Stephens McBride has recently leased 28 Market Place, Wednesbury, West Midlands, WS10 7AY. 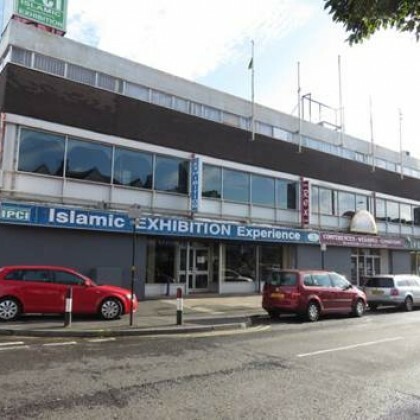 Robert Taylor BSc MRICS of Stephens McBride has recently sold 444-446 Alum Rock Road, Birmingham, B8 3HT. 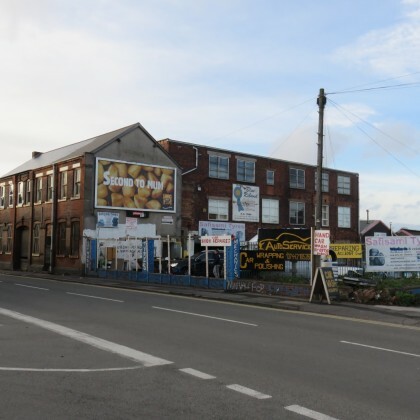 Robert Taylor BSc MRICS of Stephens McBride has recently leased Unit 2B, The Fordrough, Hay Mills, Birmingham, B25 8DL. 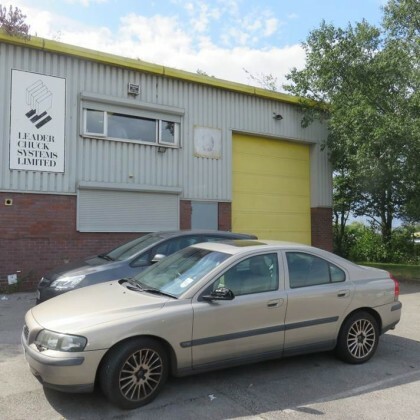 Robert Taylor, BSc MRICS of Stephens McBride has recently leased Central Works, Pear Tree Lane, Dudley, West Midlands, DY2 0QU. Robert Taylor, BSc MRICS of Stephens McBride has recently sold, Jubilee Buildings, 99 Holloway Bank, Wednesbury, West Midlands, WS10 0NS. 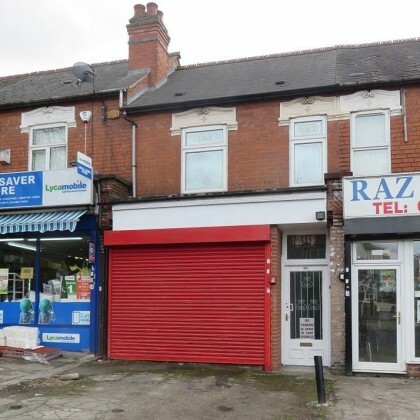 Robert Taylor BSc MRICS of Stephens McBride has recently sold 38- 40 Cherrywood Road, Bordesley Green. 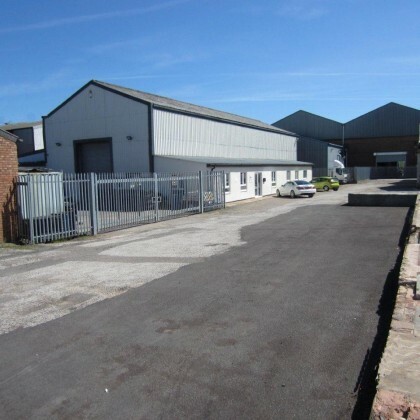 Robert Taylor BSc MRICS of Stephens McBride has recently leased Jubilee Works, Gorsey Lane, Coleshill, B46 1JU. 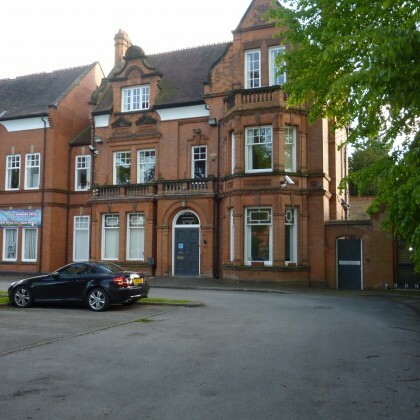 Robert Taylor, BSc MRICS of Stephens McBride has recently leased 97-99 Alcester Road, Moseley, Birmingham, B13 8DD. 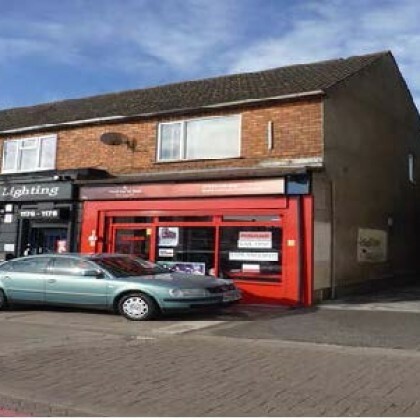 Robert Taylor, BSc MRICS of Stephens McBride has recently sold 238/244 Bordesley Green, Birmingham, B9 4SU. 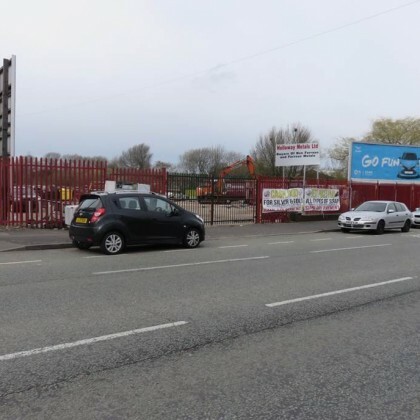 Robert Taylor BSc MRICS of Stephens McBride has recently sold a substantial development site, 295 Parkfield Road, Wolverhampton, WV4 6ED. Robert Taylor BSc MRICS of Stephens McBride has recently sold 2/26 Anthony Road, Alum Rock, Birmingham, B8 3AA. 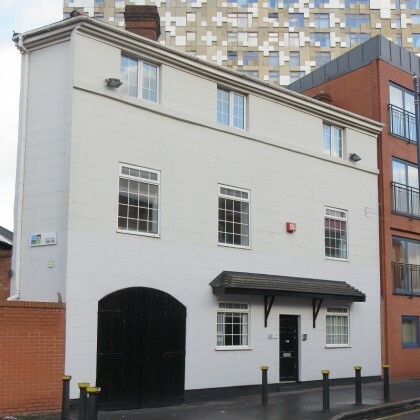 Robert Taylor BSc MRICS of Stephens McBride has recently leased Bridge House, 126/128 Granville Street, Birmingham, B1 2SG. 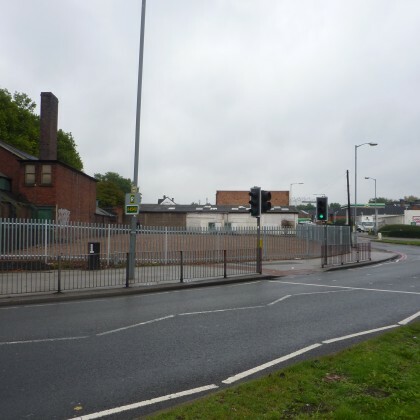 Robert Taylor BSc MRICS of Stephens McBride has recently leased 50-55 Pritchett Street, Birmingham, B6 4EX. 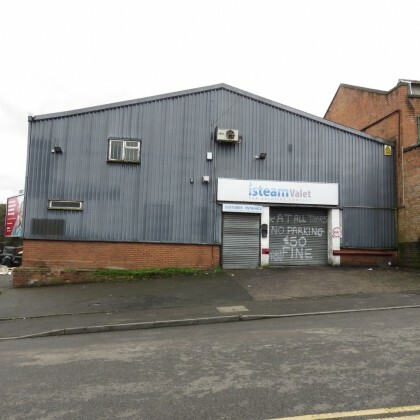 Robert Taylor, BSc MRICS of Stephens McBride has recently sold 112-136 Cherrywood Road, Bordesley Green, Birmingham, B9 4UH. 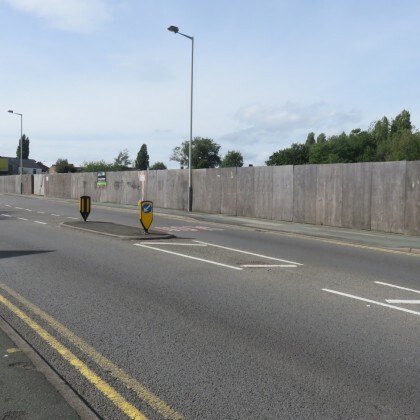 Robert Taylor BSc MRICS has recently sold 1180 Coventry Road, Birmingham, B25 8DA. 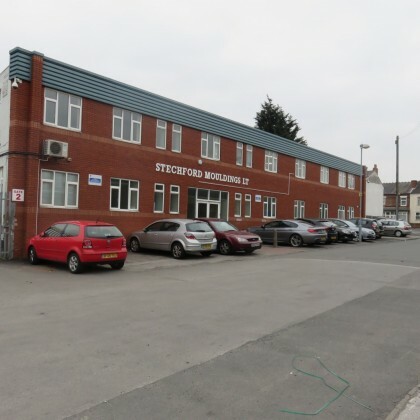 Robert Taylor, BSc MRICS of Stephens McBride has recently sold 861 Stratford Road, Hall Green, Birmingham, B28 8BH. 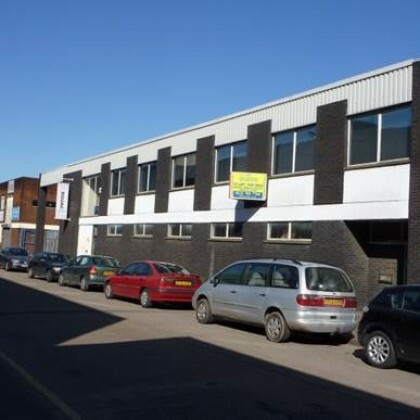 Robert Taylor BSc MRICS of Stephens McBride has recently leased Unit 1A Rossway Business Park, Wharf Approach, Aldridge Road, Walsall, West Midlands, WS9 8BX. 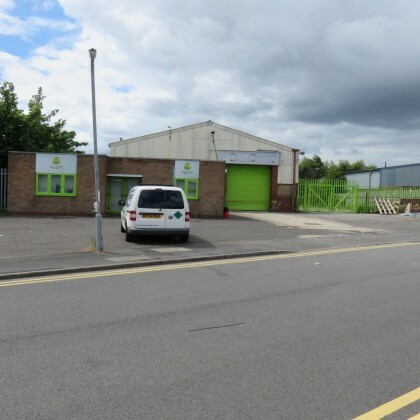 Robert Taylor BSc MRICS of Stephens McBride has recently leased Unit 6 Rossway Business Park, Wharf Approach, Aldridge Road, Walsall, West Midlands, WS9 8BX. 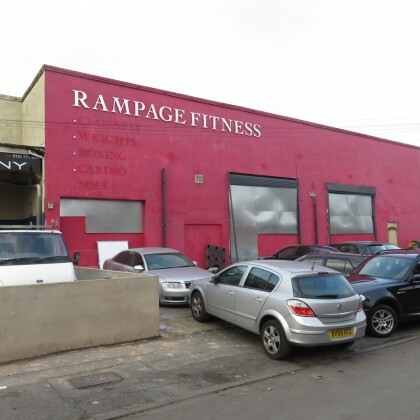 Robert Taylor BSc MRICS of Stephens McBride has recently leased Unit 1, Bangor Road, Bordesley Green, Birmingham, B9 4TX. 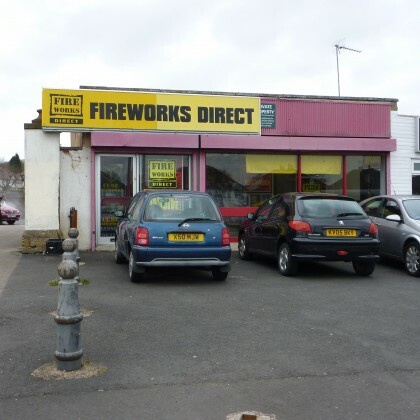 Robert Taylor BSc MRICS of Stephens McBride has recently sold Donovan Works, Northcote Road, Stechford, B33 9BG. 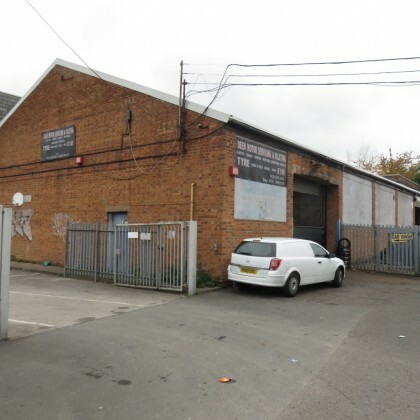 Robert Taylor, BSc MRICS of Stephens McBride has recently leased 430 Coventry Road, Small Heath, Birmingham, B10 0UG. 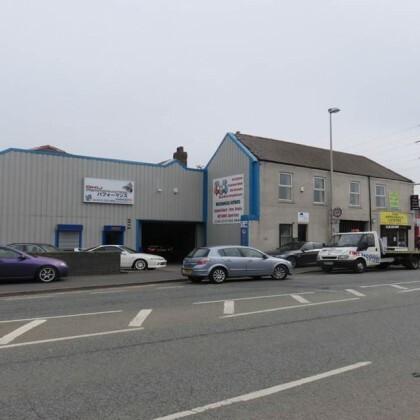 Robert Taylor, BSc MRICS of Stephens McBride has recently leased a car sales centre, Holloway Bank, Wednesbury, West Midlands. 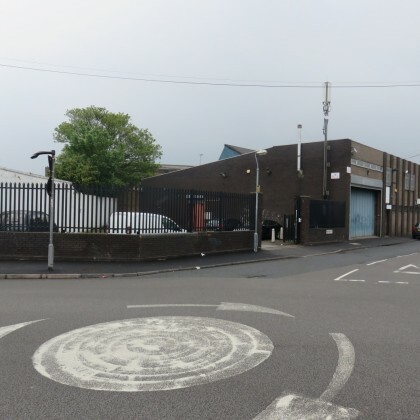 Robert Taylor, BSc MRICS of Stephens McBride has recently sold a ground floor industrial/warehouse facility, fronting Bannerley Road, Birmingham, B33 0SL. 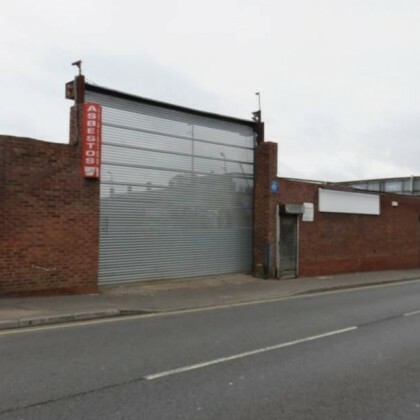 Robert Taylor BSc MRICS of Stephens McBride has recently agreed a deal on Warner Street, Digbeth. 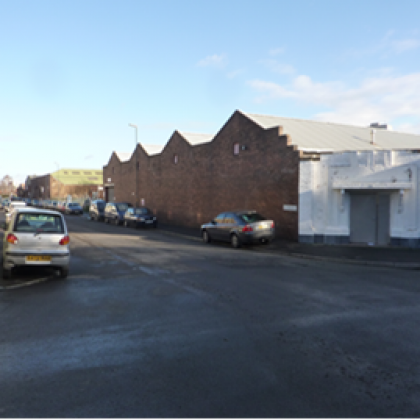 Our senior agent has agreed a 6 year FRI lease of a warehouse/industrial building on the corner of Eyre Street & Cope Street. Stephens McBride's senior agent Robert Taylor has agreed a 2.5 year lease agreement of a prominent, secure yard facility that fronts on to Garrison Lane. A new 5 year FRI lease was agreed at a rental of £20,000 per annum exclusive. Senior agent Robert Taylor has recently completed a deal on a high-quality office building at 8 Wake Green Road, Moseley. 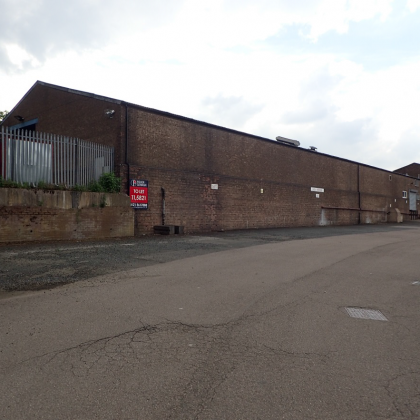 Robert Taylor has recently completed a deal on a warehouse unit at 385 Garretts Green Lane, Birmingham. Founder and our most senior colleague at Stephens McBride, James McBride FRICS is setting off on a 500+ mile cycle for charity from Mizenhead in South West Cork to Malinhead in North West Donegal. 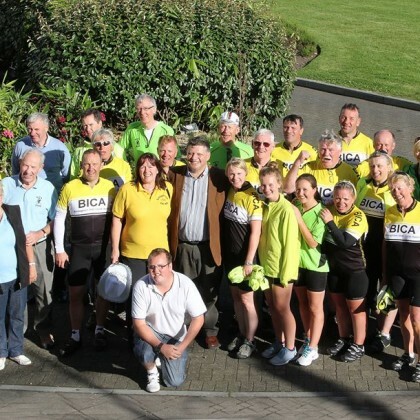 This will be second time James have joined the Birmingham Irish Cycle Appeal - the first being in 2005! 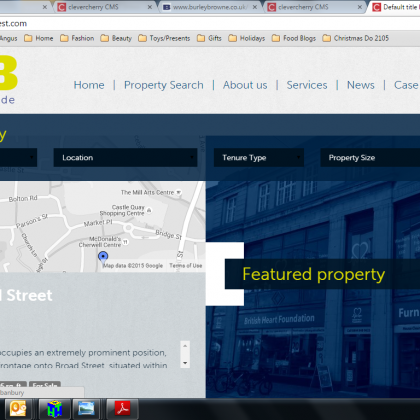 Stephens McBride are delighted to launch their new website which has been developed in conjunction with Clevercherry.